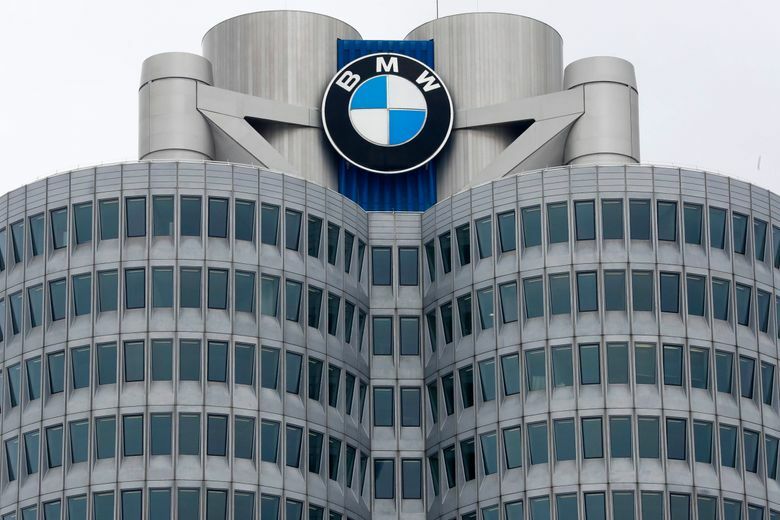 FRANKFURT, Germany (AP) — BMW’s profit fell 6 percent in the second quarter as it spent more on developing new technologies for electric, autonomous and digitally connected automobiles, the luxury carmaker said Thursday. The company said its core business of selling luxury cars remained profitable, citing strong sales of its 1-Series compact car and X1 and X5 sport-utility vehicles. But the automotive profit margin, a key earnings metric, fell from 10.1 percent to 8.6 percent. That still remains within the company’s target range of 8-10 percent. The real-world tests were instituted by the European Union after Volkswagen’s scandal over illegally manipulated diesel emissions drew attention to the fact that other manufacturers’ vehicles also emitted more pollution on the road than during tests.